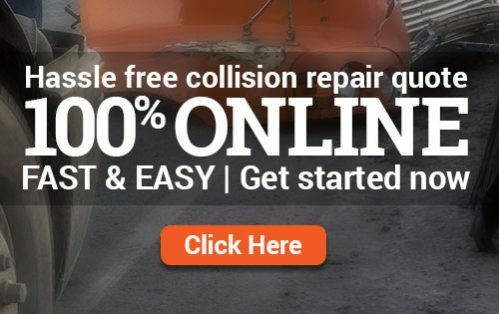 Our mission is to be the industry leader in high quality collision and repair service. Every day we strive to exceed industry standards and customer satisfaction. Together the FCR team is able to provide the customer with superior and friendly customer service, quality workmanship, awareness that time equals money, and a commitment to detail. Our goal is to make each and every customer a customer for life. We pride ourselves on having the best collision repair turnaround times in the industry. Our typical repair times for collisions are 1-3 days for light damage, 3-5 medium damage, 6-15 for heavy damage. Unlike a typical class 8 body shop, which has average turnaround times of 15-48 days. Within our collision repair shop is the largest Freightliner parts warehouse in the Southeast which allows FCR to have unsurpassed industry turnaround times. Is your truck having mechanical issues? No problem we have a service department comprised of professional technicians with the skill sets and training to properly diagnose and repair just about any issue the truck may be experiencing. 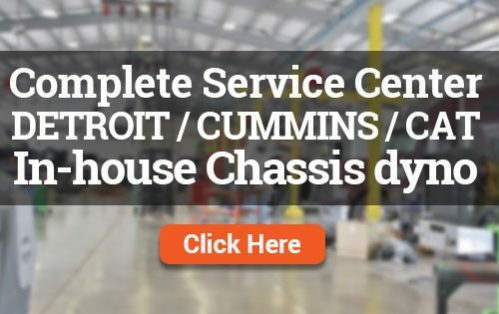 Our service department works on all CAT, Cummins and Detroit engines. One of a kind, custom cab alignment system which ensures proper alignment of the cabs before the rebuild. State of the art curing paint booths. Bee-line chassis and suspension correction system allows FCR to repair frame damage while retaining the original tensile strength. OEM replacement parts guarantee. Aftermarket parts also available. Fitzgerald Collision and Repair offers frame rack alignment systems to ensure proper tracking.